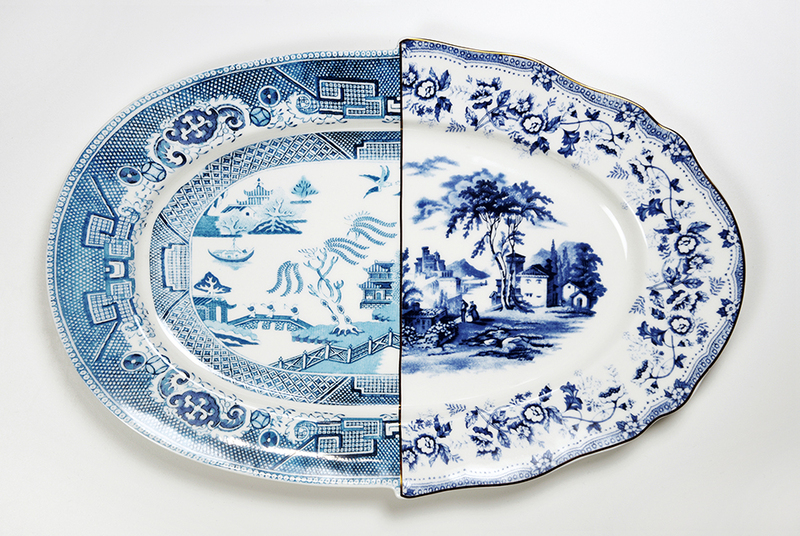 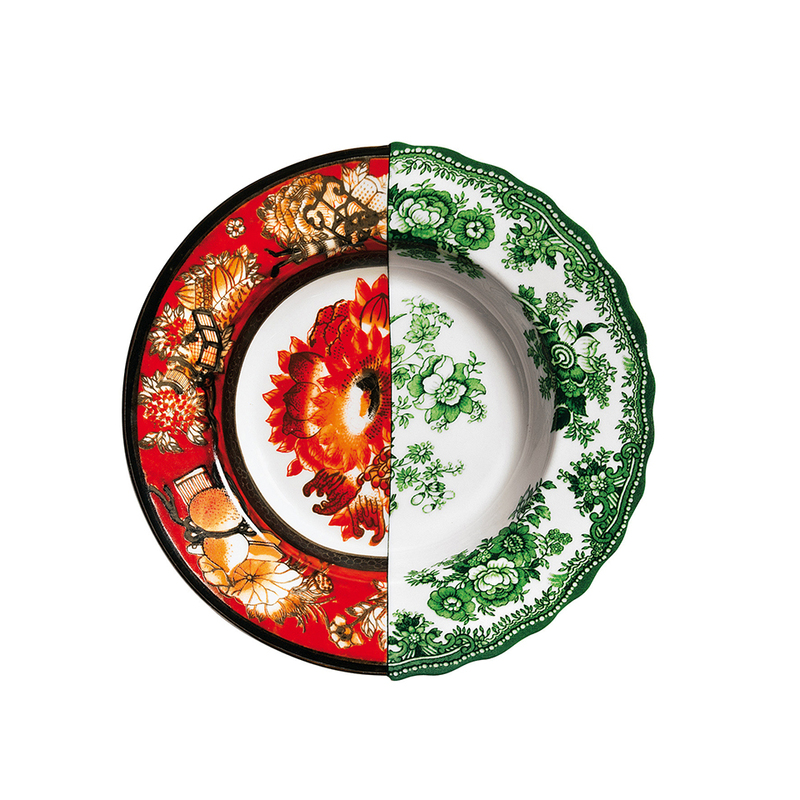 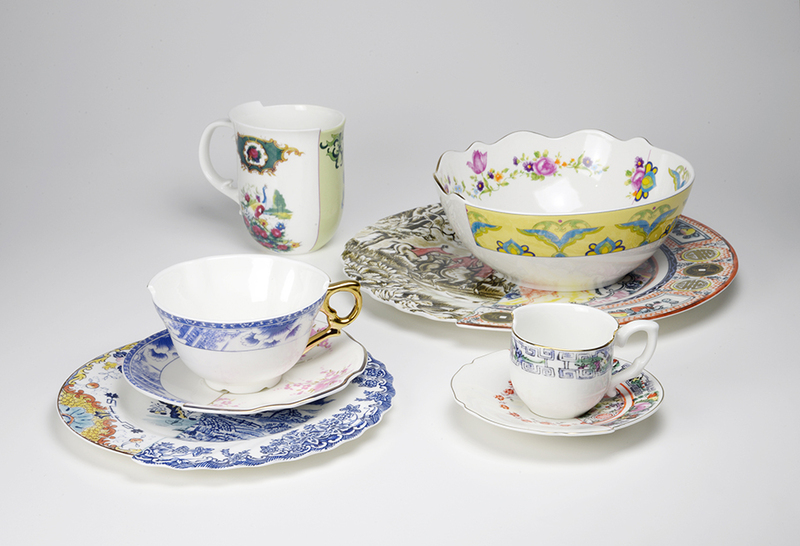 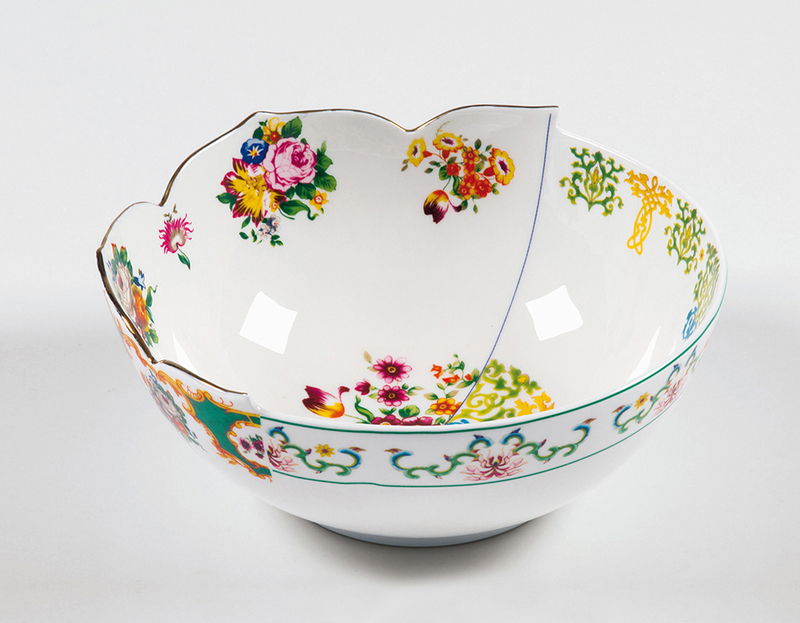 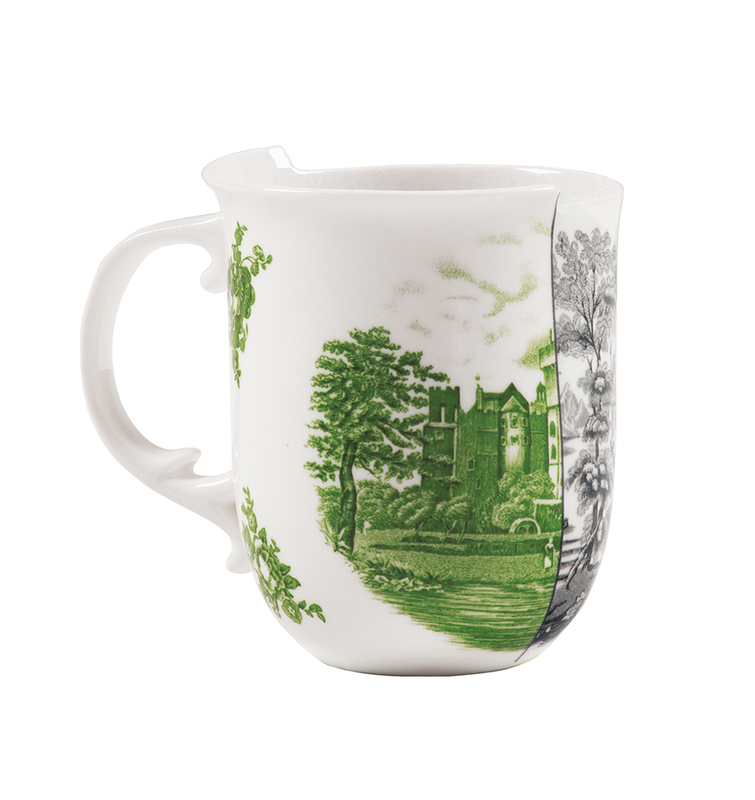 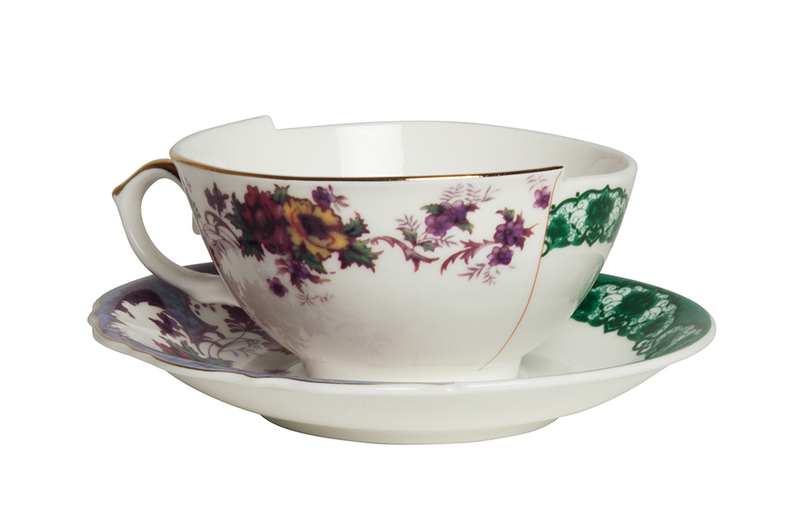 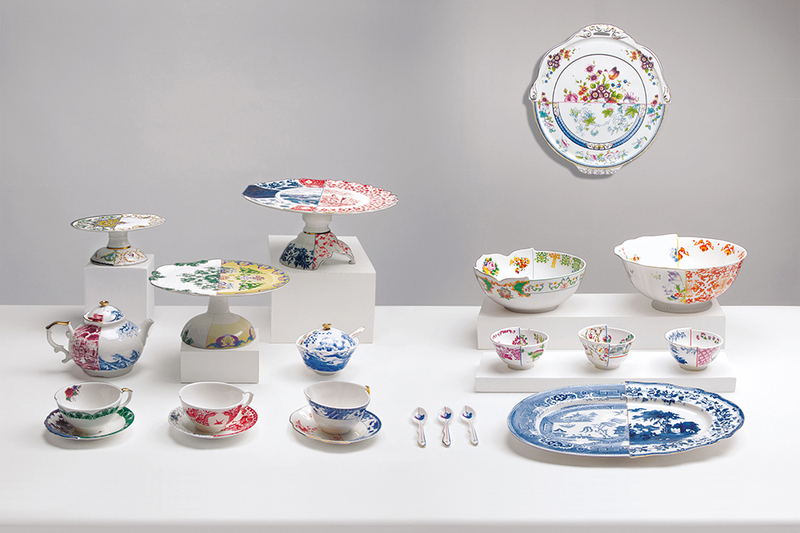 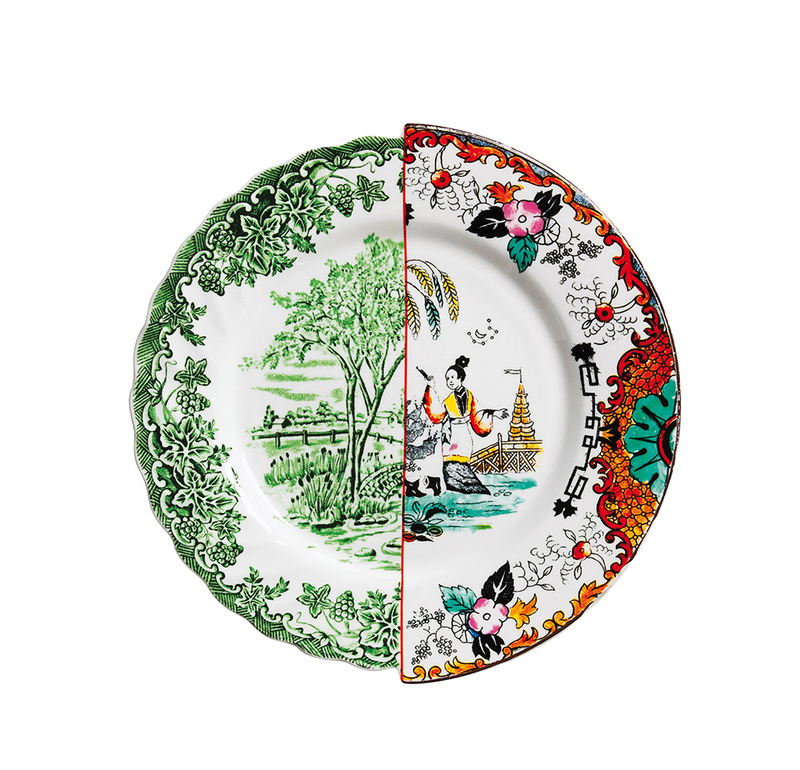 Designed by CTRLZAK for Seletti, this bone china tableware is an irreverent take on fine dining. 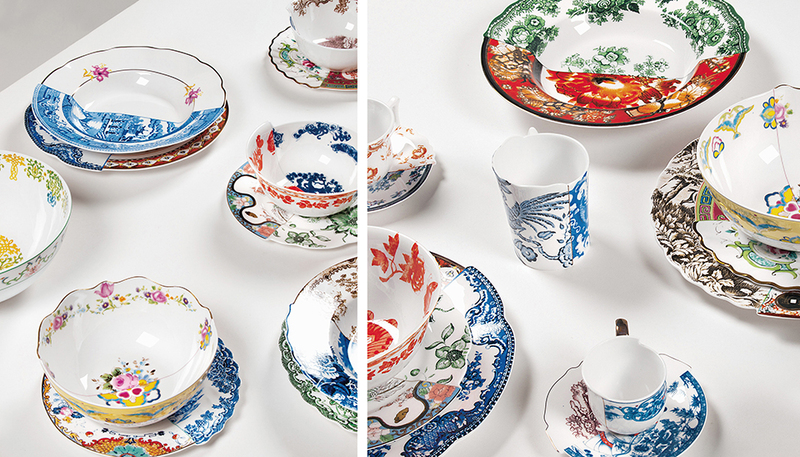 Each cup, bowl, etc. 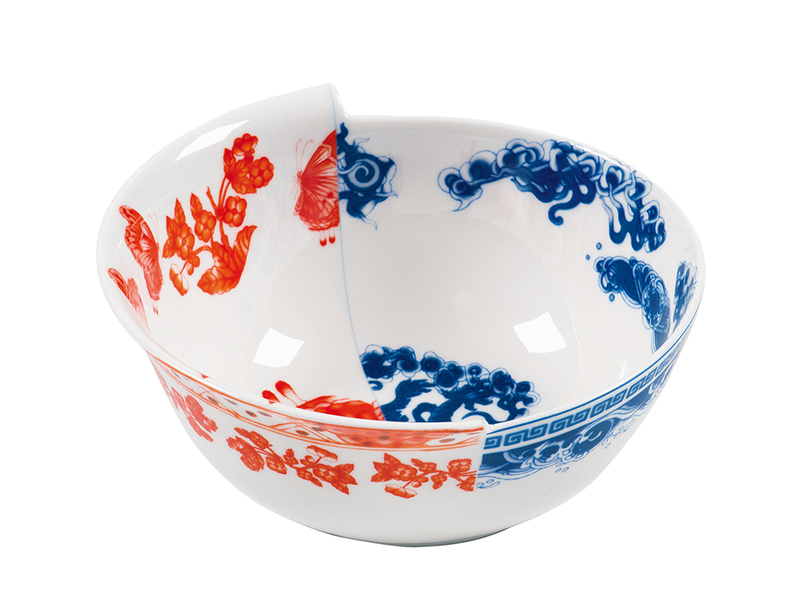 starts as two separate pieces that were then split in two and then fused with mismatched halves.